Our university is among the highest-ranked four-year public universities in the United States. It also ranks among the very best values. 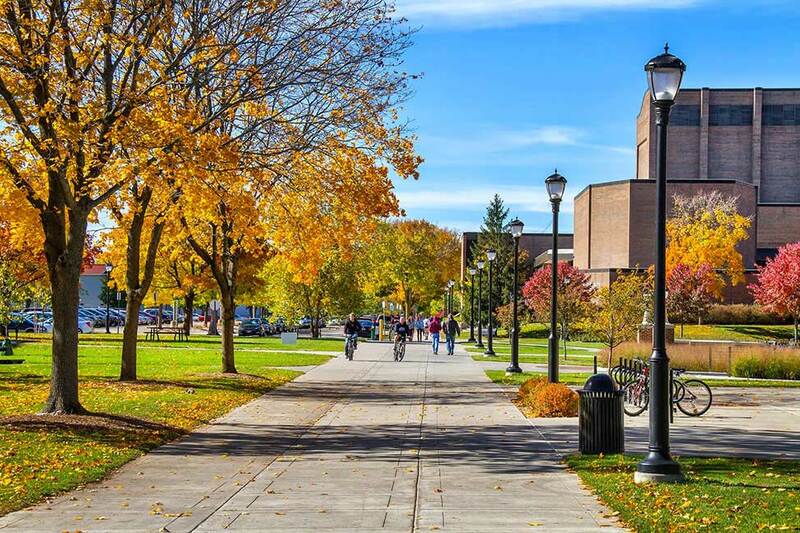 You will discover an award-winning campus that is home to more than 10,000 students. UW-La Crosse is the perfect size in a perfect place – and a perfect fit for you. With students from 27 countries represented on campus, UW-La Crosse prides itself on its diverse student body. UWL was honored to receive the Higher Education Excellence in Diversity (HEED) award by INSIGHT Into Diversity magazine in 2014 which recognizes U.S. colleges and universities that demonstrate an outstanding commitment to diversity and inclusion. 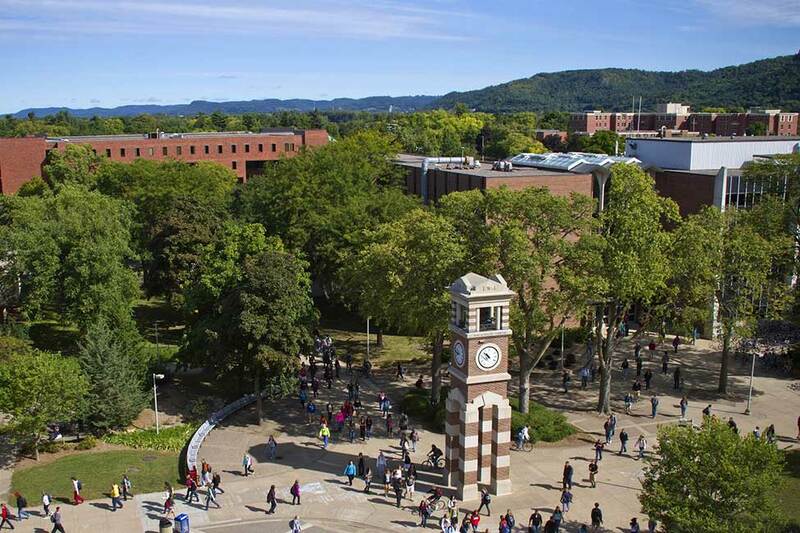 U.S. News & World Report deems La Crosse in the top 10 places to live nationally. The spacious, park-like campus is located in a residential section of the city. Both the campus and the community provide a safe and friendly environment. 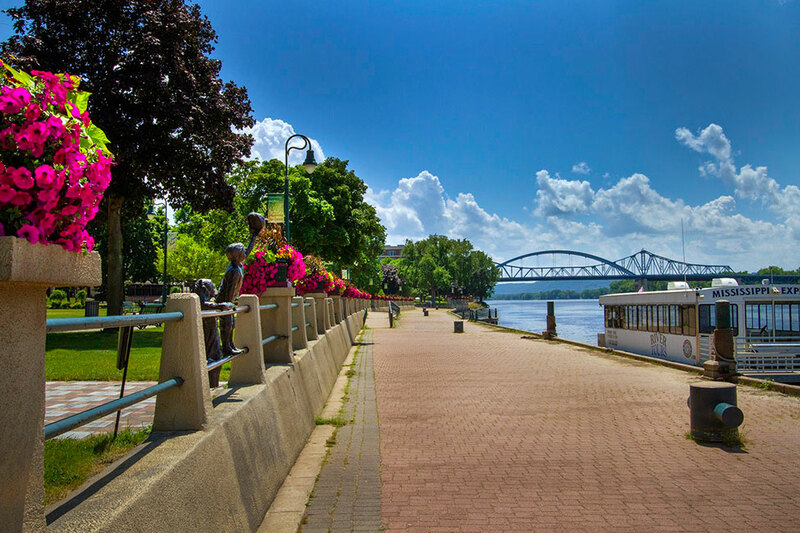 The mid-sized city of La Crosse is home to approximately 60,000 people and located in the southwestern section of the state on the Mississippi River. It is approximately 150 miles from Minneapolis, Minnesota, and 285 miles from Chicago, Illinois. The State of Wisconsin is in the upper mid-western section of the U.S. in the Great Lakes region. Here students will enjoy larger-city convenience and small-town warmth that creates a one-of-a-kind environment in which to live and learn. The La Crosse area is famous for its exceptional natural beauty which includes the Mississippi River on one side, majestic bluffs on the other and views of rolling farmland and forested valleys in-between. La Crosse is considered one of the most scenic places in mid-America. UW-La Crosse offers undergraduate majors in areas of business, computer science, communications, sport science, psychology, health education, environmental science, archaeology, and more. Many offerings have professional accreditation as well as regional and national recognition. Admission requires the completion of a high school program which is equivalent to a U.S. high school diploma with a minimum grade point average of 2.5 on a 4.0 scale. International applicants are not required to take the SAT or ACT examination for admission. 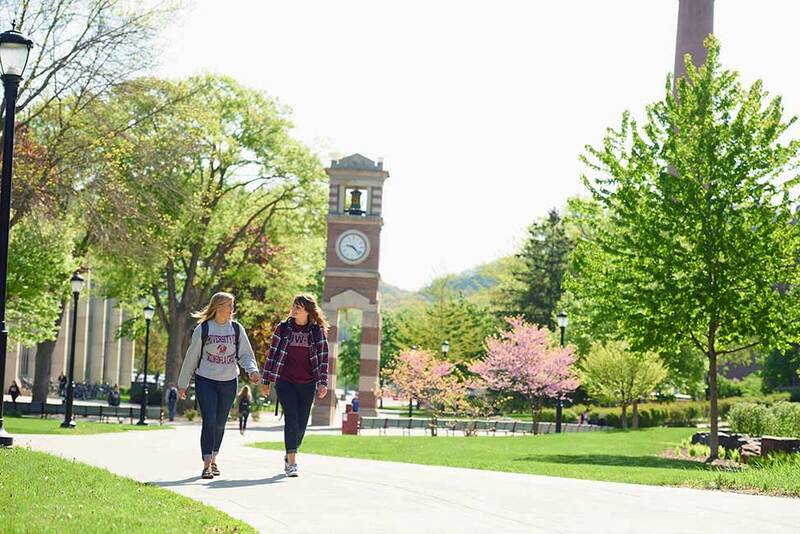 UW-La Crosse offers graduate programs in areas such as business administration, biology, health, recreation, exercise and sport science, software engineering, education, and physical therapy. All programs require a minimum TOEFL of 79 and a minimum grade point average of 2.85 on a 4.0 scale. Some programs have additional requirements such as GMAT/GRE scores and letters of recommendation. 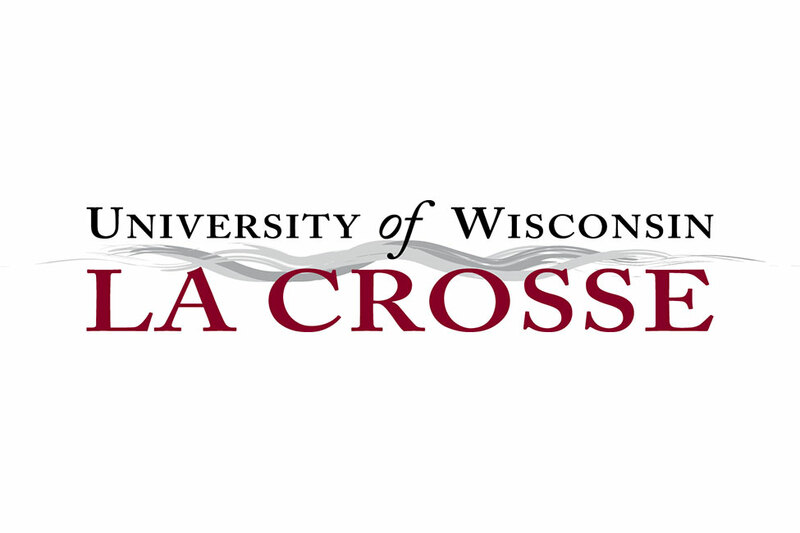 Interested students are advised to review the program in which they are interested on the UW-La Crosse website. 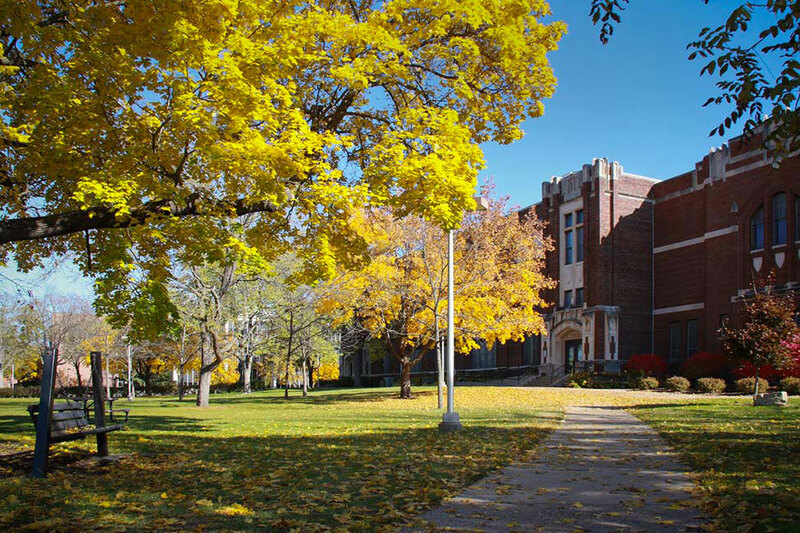 The English as a Second Language Institute (ESL Institute) at UW-La Crosse offers programs for students who are preparing for university study and programs for students interested in studying English for personal and professional reasons. Classes are small and tutors are available at no additional charge. Courses include grammar, listening, reading, speaking, and writing while learning about American culture and customs. Advanced level students may also take specialized courses in TOEFL and GMAT preparation and in research methods. Students are able to use all university services including the library, health center, sports complex, and student centers. A certificate of participation and an official UW-La Crosse transcript are awarded at the end of the program. At UW-La Crosse, education extends beyond the classroom and studying in the library and computer labs. International students are encouraged to participate in over 100 different student clubs/organizations including student government, athletics, performing arts, and cultural events and celebrations. Students also have access to outstanding leadership, community service, and internship opportunities. The International Education and Engagement Office (IEE) is dedicated to supporting and enhancing your educational, cultural and social experiences. IEE collaborates with the campus and surrounding community to create cultural experiences for both students and the community. IEE also advises international students regarding visa requirements, health insurance, class registration, and on-campus employment opportunities.